Police officers confiscated products at the market in Kerch. 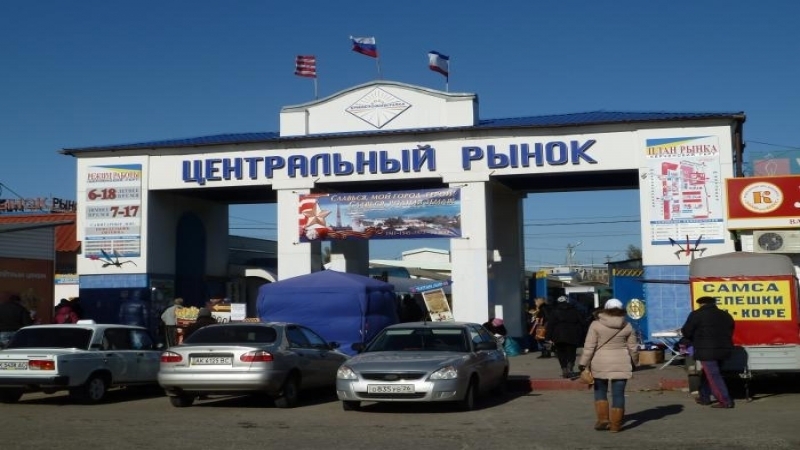 In the covered building of the central market of Kerch people in the form confiscated products of Ukrainian production from the sellers, KERCH.FM informed. Reportedly, the police worked together with security guards. They put all the confiscated products in boxes. Mostly among the confiscated Ukrainian goods were cheeses, sausages and dairy products. Due to the unexpected visit of the police, many entrepreneurs closed their stalls.